All hotel accommodations as noted. Lunch at Fish Market Restaurant All transfers by private car and driver. 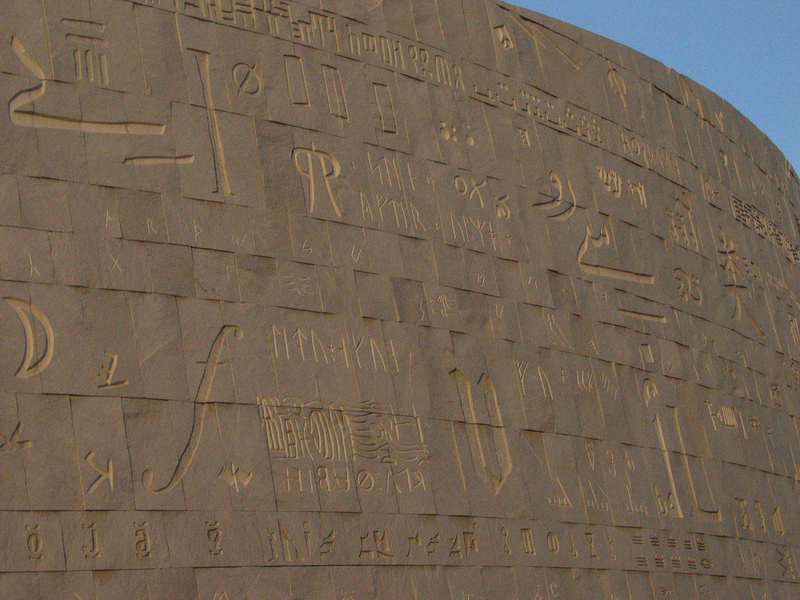 Services of an experienced Egyptologist throughout. Baggage assistance at all airports and hotels. Egyptian Visas for American/Canadian passport holders.